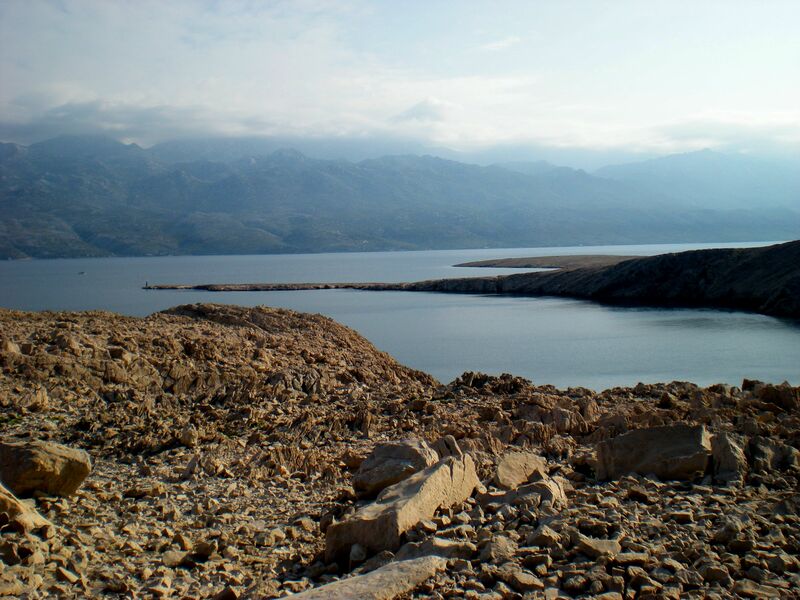 Under the watchful and overarching gaze of the Velebit Mountains, surrounded by the clear azure Adriatic Sea, is the island of Pag. It’s barren and rocky landscape is dotted with remote towns and villages, stone churches, flocks upon flocks of sheep and pristine beaches. 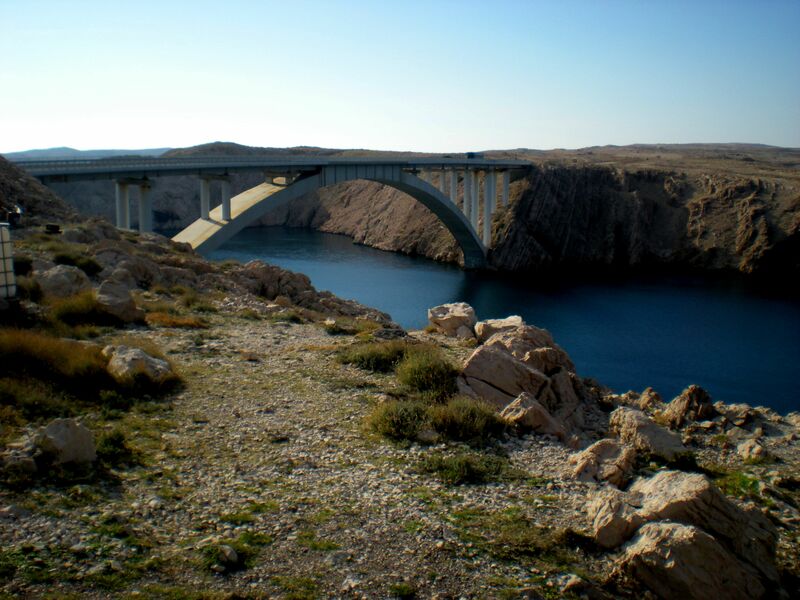 Paški Most (Pag Bridge), is a 300m long bridge which connects the island to mainland Dalmatia. Opened in 1968, it has made the island easily accessible to visitors and inhabitants alike. 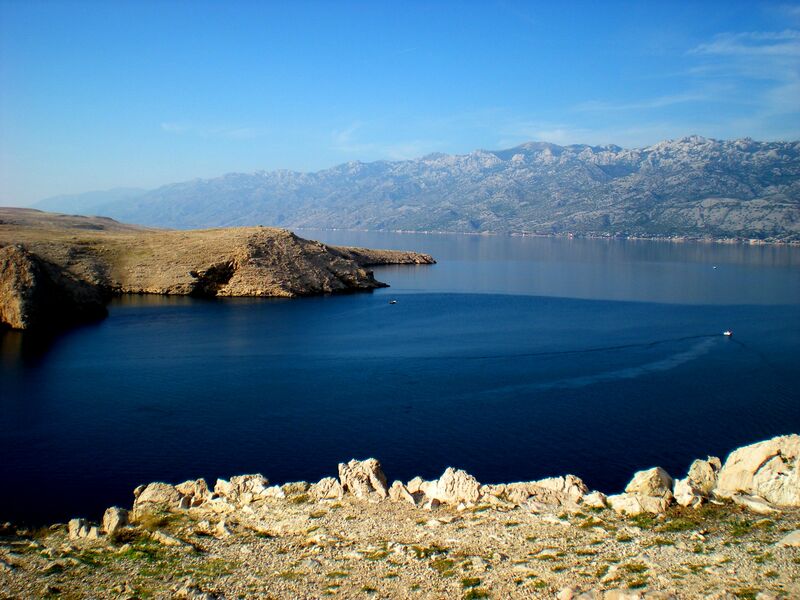 Pag is the home of some of Croatia’s best know products – the world renown Paški Sir (a sharp sheep’s cheese from the island of Pag), Paška Morska Sol (A sea salt from the salt flats of Pag) and Paška Cipka (a fine lace produced by the women of Pag). My mother was born and spent the first few years of her life on Pag, making me pola paška – half paška (a person from Pag). So for me no trip to Croatia is complete without visiting a least a few of my countless cousins, and appreciating the culture and breathtaking landscape of this unique and interesting island. 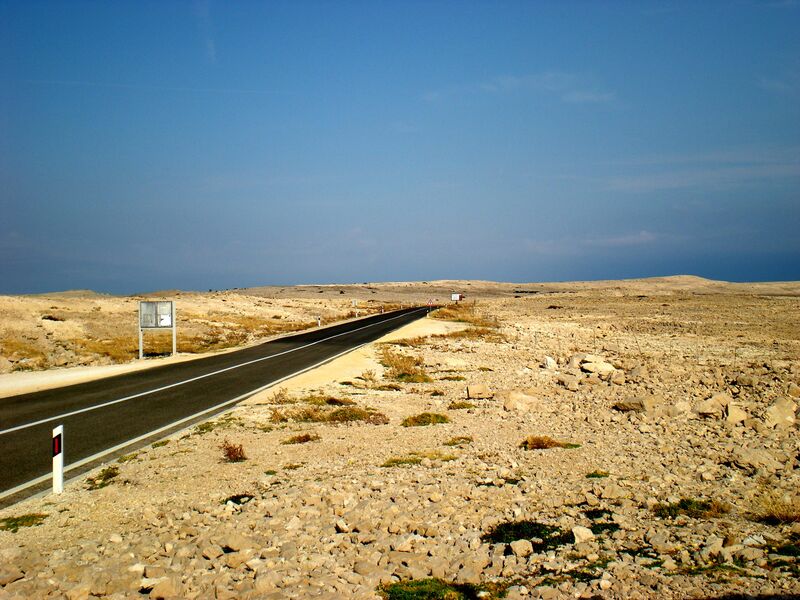 The island of Pag has a long and tumultuous history. 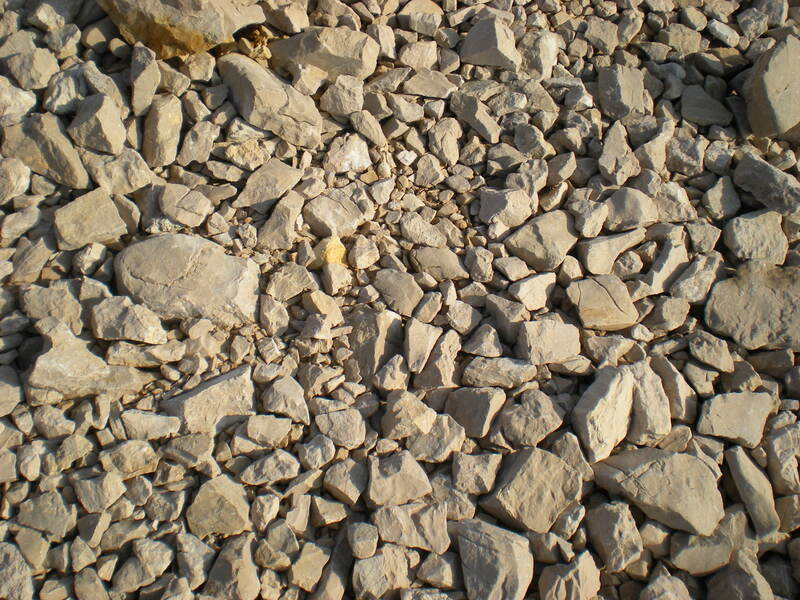 It is believed that the island has been inhabited since the Stone Age, as tools and weapons from this period have been discovered off the shoreline of the island. During the Bronze Age, the Liburians, as well as several other Illyrian tribes (thought to have migrated from Ancient Greece), lived on the island until it was conquered by the Romans in 1BC. The ruins of a fort and necropolis in Mihovilje near Novalja, are all that is left of the Liburian rule. During the Roman rule of the island, three impressive basilicas were built in Caska, Novalja and Kosuljun, and many of its were fortified. In the 7th century Croats arrived on Pag. There were constant clashes between the Romans and Croats until the island fell to Venetian authorities at the end of the 18th century. 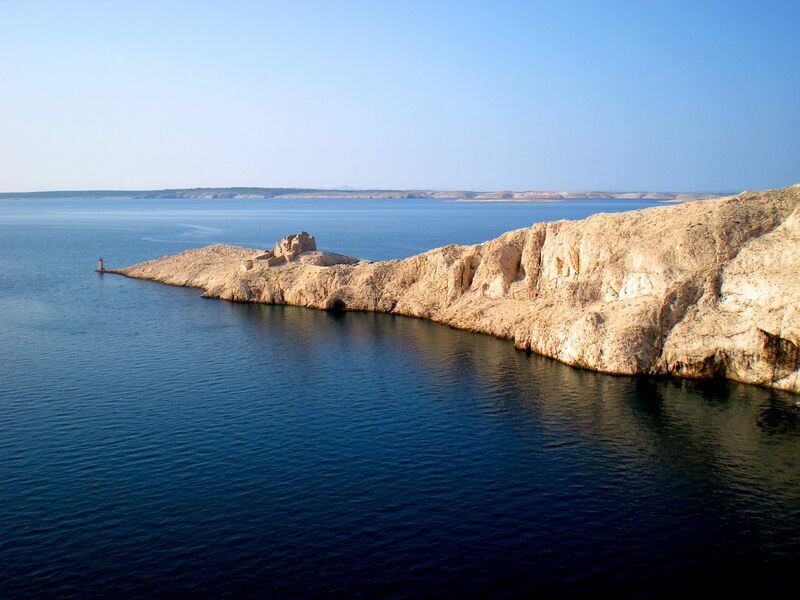 During the Venetian rule of the island, the town of Pag was built in the 15th century. Juraj Dalmatinac, the great constructor and sculptor, participated in the urban planning of the new town. When Napolean defeated the Republic of Venice the island fell under Austrian rule for seven years, followed by French control for the following ten. The island was once again under Austrian rule between 1815 and 1918, followed by a German-Italian occupation during the Second World War (like much of Dalmatia). 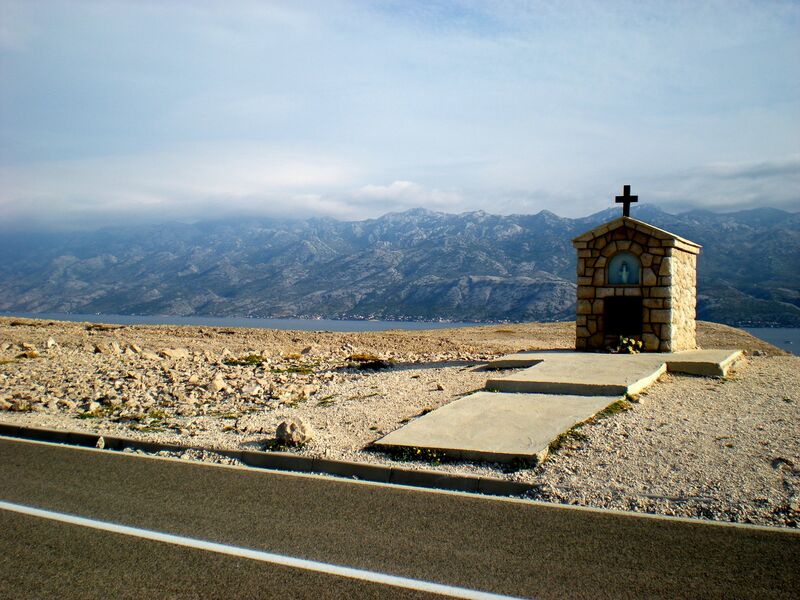 During this time a concentration camp was set up on Pag by the Croatian Ustasha puppet regime. In 1945 the island, and the entire country, became part of communist Yugoslavia until its demise in 1991. This entry was posted in Travel and tagged adriatic sea, travel. Bookmark the permalink.